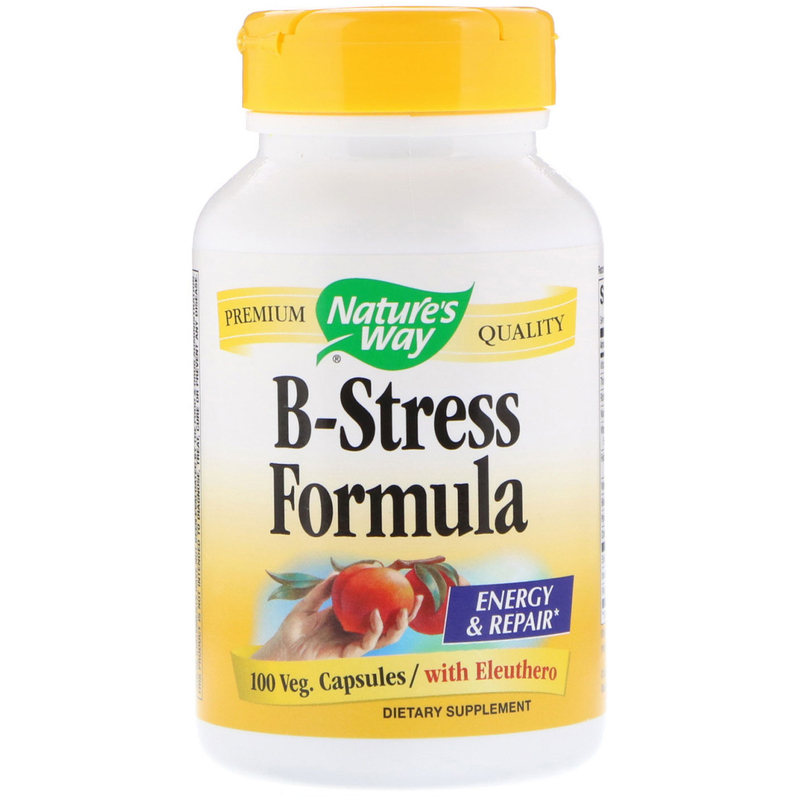 B-Stress Formula provides B-vitamins involved in cellular energy and the maintenance and repair of nerve structures. Our B-Stress Formula is carefully tested and produced to superior quality standards. Keep out of reach of children. 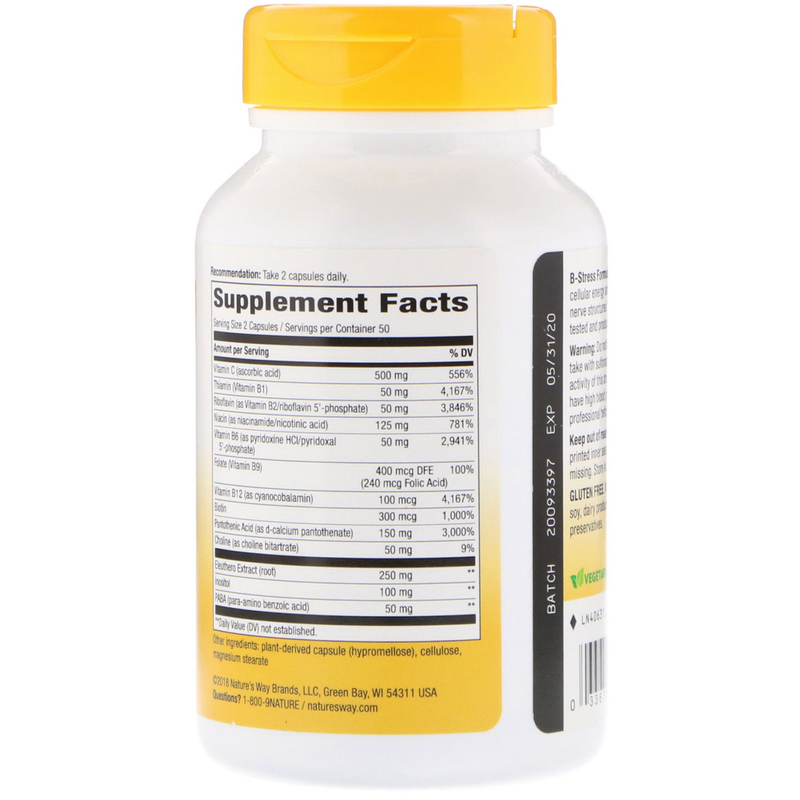 Safety sealed with printed inner seal. Do not use if seal is broken or missing. Store in a cool, dry place.